This entry was posted on November 17, 2011 at 10:35 am and is filed under Blog, History & Lore, Practice & Technique. You can subscribe via RSS 2.0 feed to this post's comments. Thanks for all of this information. 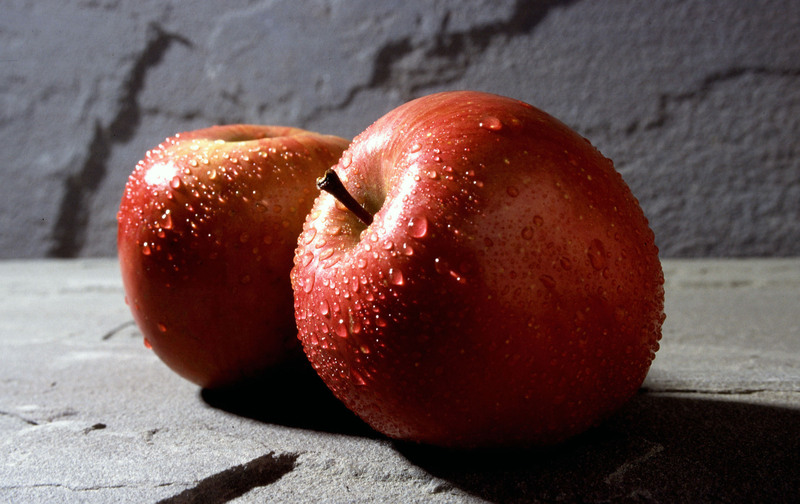 I’ve been pondering the magic of apples since I started eating them daily for health reasons. The wart healing is new to me; my family says to do it with a potato! Thanks for the shout-out to my blog. I appreciate it!